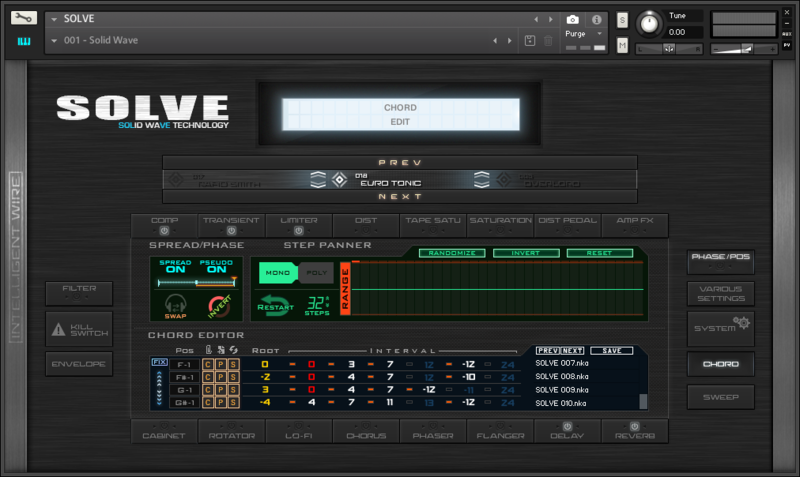 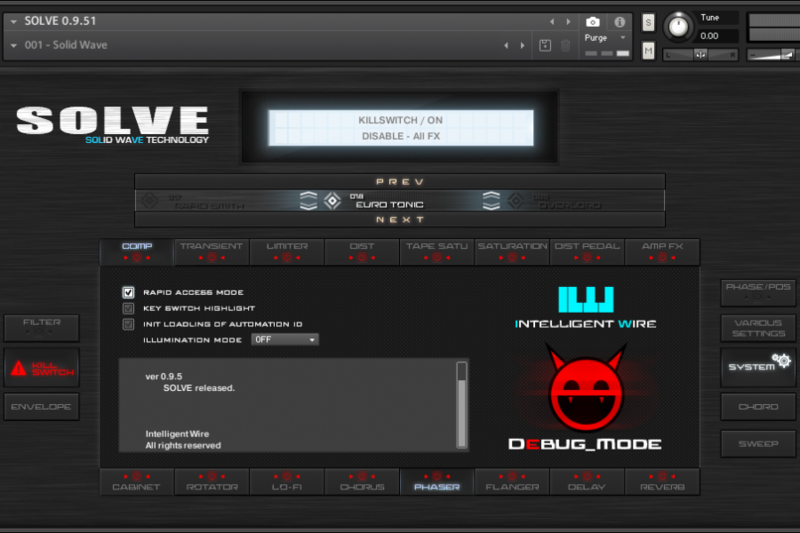 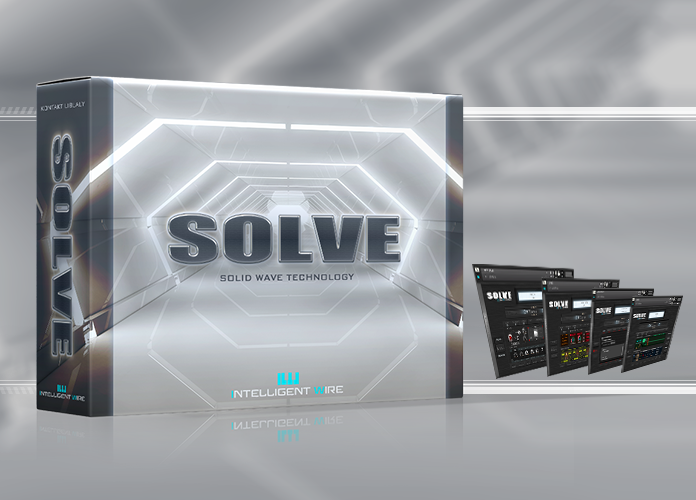 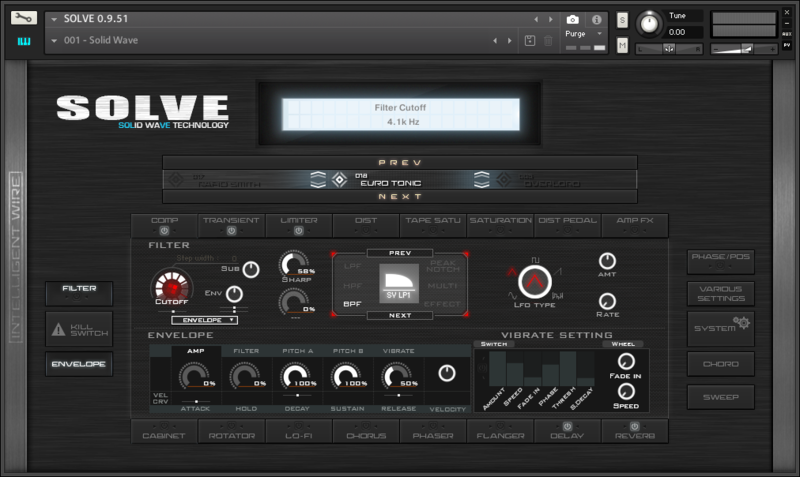 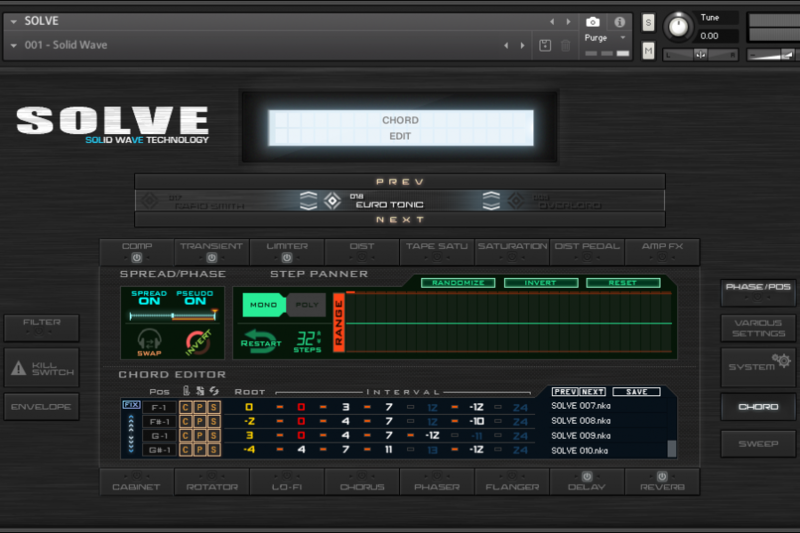 SOLVE is Eurobeat brass & lead sample library for Kontakt. 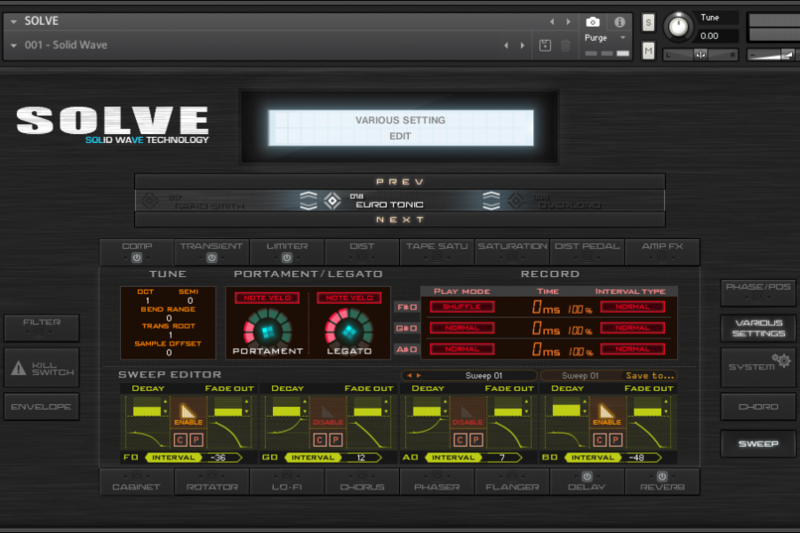 The legacy product ” Extreme Eurobeat Essentials Vol 1 & Vol 2 ” library is included in SOLVE. 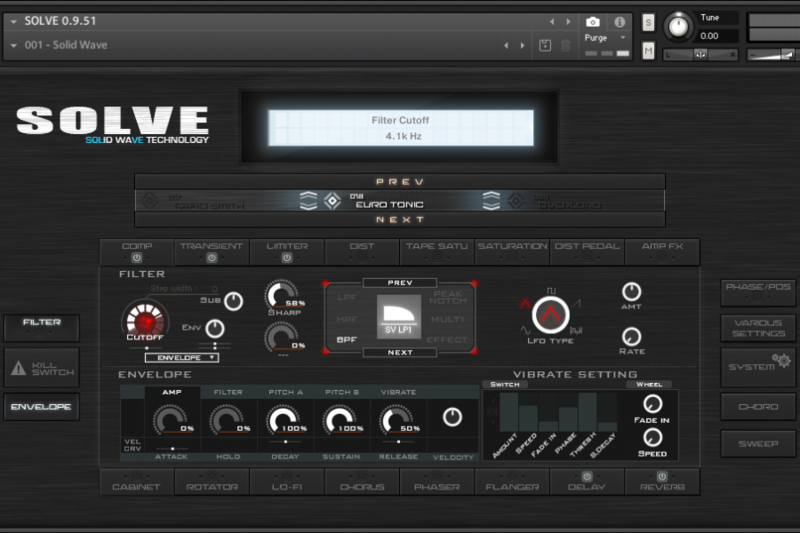 Aug 21, 2018 / 0.9.5 release. 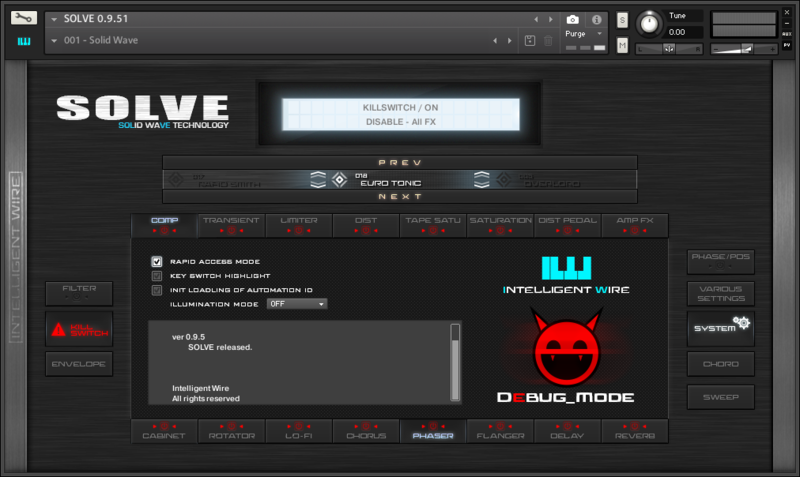 Mar 03, 2019 / 1.0.0 update.